The Loudoun Board of Supervisors has been strident in its objections to bills working their way through the General Assembly that would limit localities’ abilities to request or accept proffers from developers. But proffers, like the growth in Loudoun that they help support, are a complicated topic, and quantifying the impact of legislation that hasn’t even passed yet is difficult. “The more we look at this bill, the more we see unintended consequences,” warned Vice Chairman Ralph M. Buona (R-Ashburn). Now, Loudoun will try to put a number on it. The Board of Supervisors on Wednesday unanimously passed a resolution directing the county staff to conduct an impact study and forward the results to state House and Senate leadership, members of Loudoun’s assembly delegation, and Gov. Terry McAuliffe (D). The Homebuilders Association of Virginia penned the first draft of the proffer bills in the General Assembly. Proffers are deals struck when developers request rezoning a parcel for development. They are agreements developers make to offset their projects’ impact on county services. For example, it may include helping to pay for classroom space needed to accommodate the school-aged children who will live in a planned development or providing land for parks or fire stations. When considering a rezoning request, Loudoun planners calculate the anticipated proffer contribution of a development based on the project’s impact to a variety of services—how much extra it will cost to keep up with fire and rescue, schools, or libraries, for example. The county’s proffer formula even considers different housing types, with single-family homes having a greater cost impact than townhouses or apartments because of the number of school aged children expected to live in them. Under these proffer bills, Assistant County Administrator Charles Yudd said the county could not include some impacts in its proffer calculations. 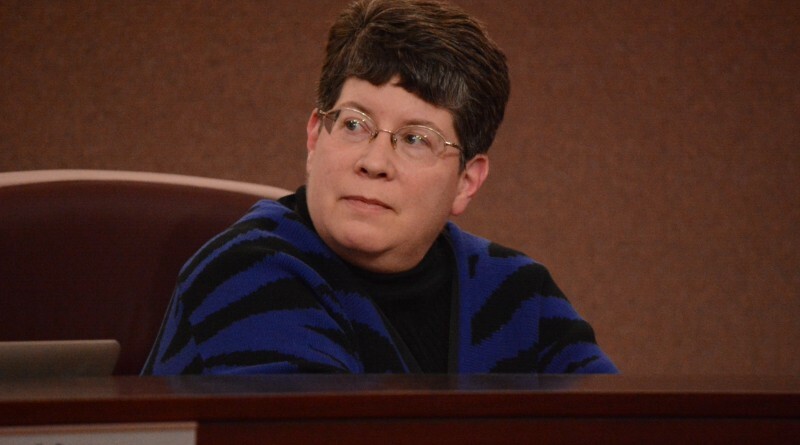 Volpe’s motion directs the staff to calculate the difference between proffers collected as part of Loudoun rezonings in the past 25 years and what would have been permitted under the proposed rules. “This has more far-reaching implications than what we realize until we literally run down a list,” Volpe said. Ok, here’s the bottom line. Under the proffer process, Loudoun is leaving money on the table. The rezoning itself is what generates profits for the landowner (often a developer). 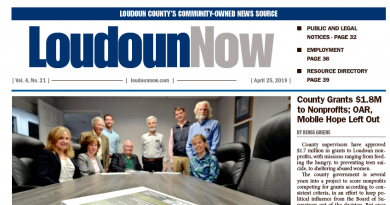 Loudoun is trying to recoup some of those profits via the proffer. But, by definition, proffers give some profit to the landowner or else they wouldn’t want to rezone. Proffers are ALWAYS LESS than the increase in value of the land. Why are we picking winners and losers to begin with? Why not have an open bidding process? Loudoun could capture ALL the profit in the rezoning process and pay for any impacts on Loudoun’s infrastructure (and maybe more). Just because our BOS can’t figure out how to have an open bidding process for rezoning land doesn’t mean it can’t be done. Developers won’t like it because they won’t capture the extra rezoning profits. But according to the developers, they just want to capture the process on their improvements on the land and were willing to pay proffers for the cost on the county. They shouldn’t complain under this new process then because the winning bidder for the high-density-zoned land will still capture the profits for their development, just not the rezoning itself.